Monero is electronic cash that allows fast, inexpensive payments to and from anywhere in the world. It is the leading cryptocurrency with a focus on private and censorship-resistant transactions. Unlike many cryptocurrencies, Monero is based on the crypto note protocol and possesses significant algorithmic differences relating to the blockchain. How to mine Monero and what is the best, find out from the text below. SupportXMR.com pool mines for Monero only. Payments are based on a reward system and payments are made every two hours. XMR pool.net is another mining pool that focuses on XMR mining only. Nanopool is one of the bigger mining pools currently available, fee charge is 1% for belonging to the pool. Monero hash focuses on mining only XMR coins. The fee for the pool is 1.6% and also offers coin exchange options. 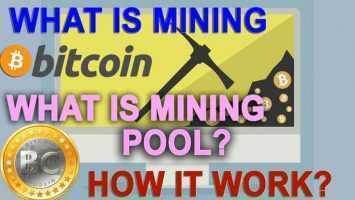 Mine XMR is the most popular mining pool. 1% fee is charged by the pool. All payments are done by pay per last-n-shares reward system. There is a direct correlation between the Monero mining pool hardware one uses and the profit one makes. There are 5 factors that determine mining profitability, they are hardware cost, hash rate, electricity cost, power consumption, and mining pool fee. Use of best hardware, graphics processing unit, a central processing unit, and suitable power supply ensures great profits. 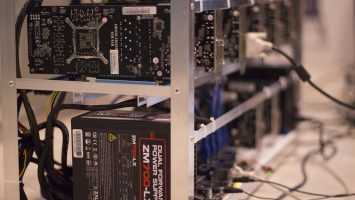 Monero mining pools are important as these help in getting more frequent payouts. The Monero mining calculator helps you in knowing the estimated profit amount that you can earn from Monero miner. It considers all the necessary cost, such as hardware, fees, and electricity and then provides the mining returns. Monero paper wallet is the safest way to store Monero that involves printing the private keys directly on a piece of paper. Monerujo is the best Monero wallet. It gives you control over your own private key by storing it locally on your Android device. My Monero is the only web wallet for Monero. The wallet is like any bank or financial account. You create an account and can log in online to access your funds. It only encrypts your keys and stores the data on its servers. It does not have any access to your funds. Monero desktop wallet is the official client. Monero mining is a privacy-focused coin which currently sits around the top. 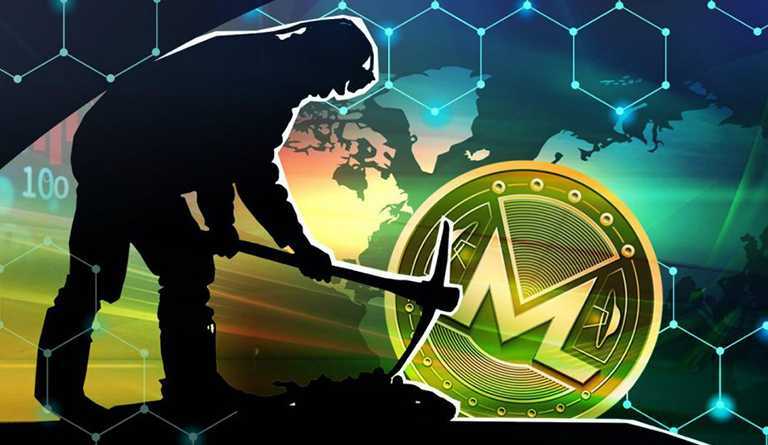 Mining Monero is a profitable venture because of its cryptographic algorithm.